The distinctive three piece from Bern reports back with another sensual and sinister piece of synthpop that feels like a fitting soundtrack for dark winter nights. 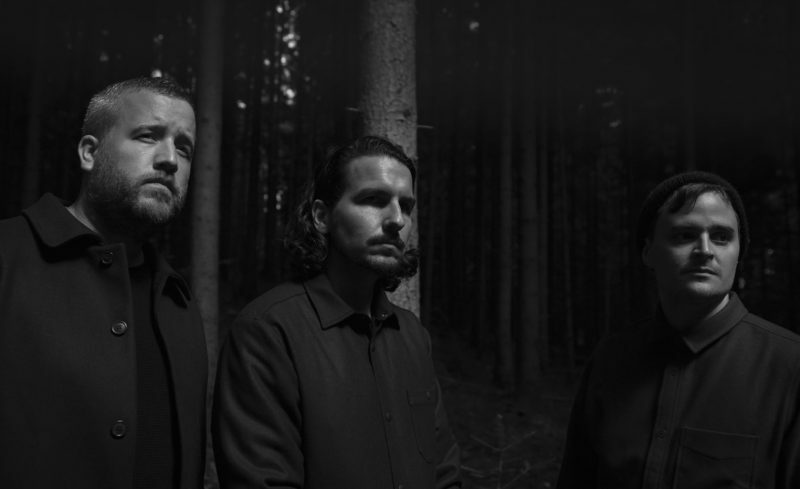 Earlier this year we already introduced you to ambitious Swiss electronic trio Monumental Men, thanks to their great single and video for Enemy. Now, they return with another cinematic piece called Deeper Waters. Starting slowly via singer Roman Bühlmann on atmospheric synthesizer soundscapes, the track gets its groove on around the 1:30 minute mark, delivering a percussively driven and slightly twisted beat that feels like a melange of Moderat, Radiohead and Woodkid. There’s indeed something quite… well, monumental in the sound of Monumental Men, like a shimmering light that guides you through the darkness. May this wonderful piece of music be your nocturnal travelling companion through these cold winter days and beyond. Here’s a first exclusive spin of the track before it’s officially released through Radicalis Music on December the 7th.